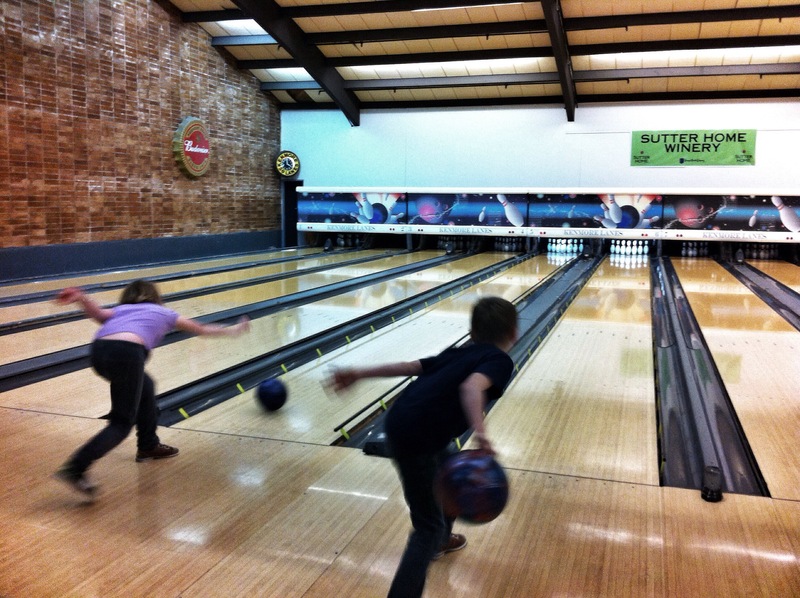 We bowled today to celebrate Delaney’s friend’s birthday. 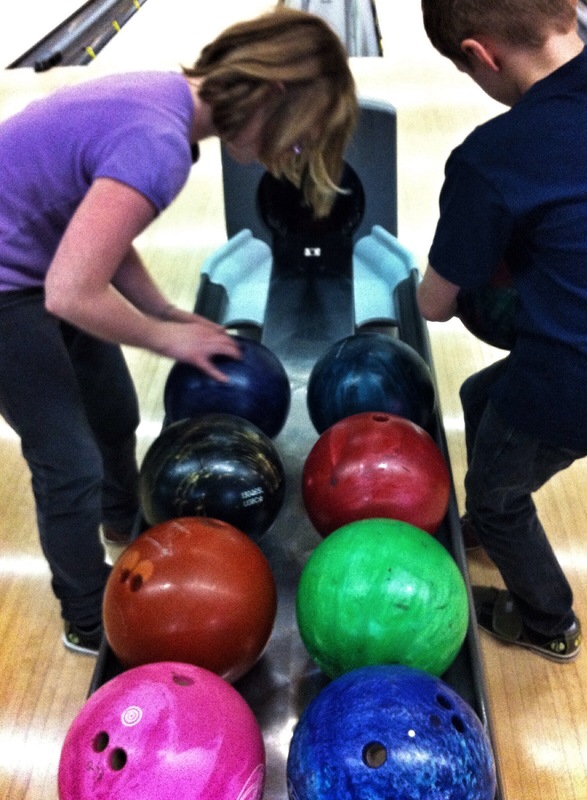 Some of us used bumpers. Some of could have used bumpers.